Laurens van Hoepen is ready to fight with RFM colors. 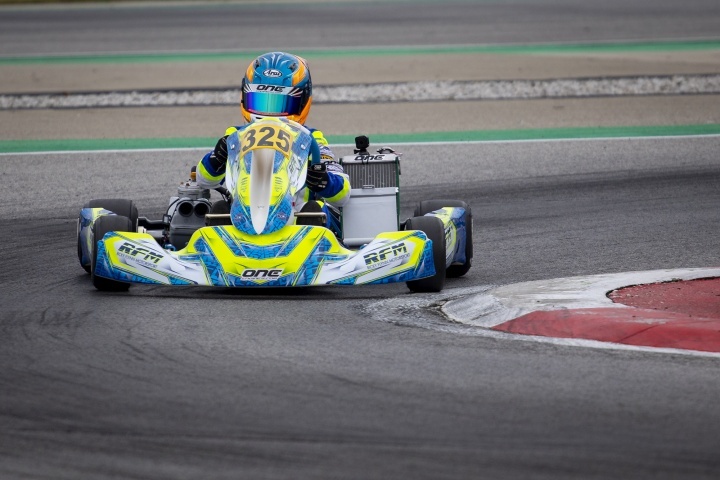 For Laurens van Hoepen the moment of truth is fast approaching, his race debut donning the colors of Ricky Flynn Motorsport scheduled for this weekend at Adria in the WSK Champions Cup. 2019 will be the Dutch driver's second year in OKJ, so the declared goal is to fight for the top positions and give continuity to the excellent results already achieved in 2018, when he climbed on the highest step of the podium at the Kerpen round of the DKM. For the opening match in Adria there is optimism, given the good results of the collective tests last week. You can follow Laurens van Hoepen's race via live timing and, on Sunday, through live streaming on www.wskarting.it.